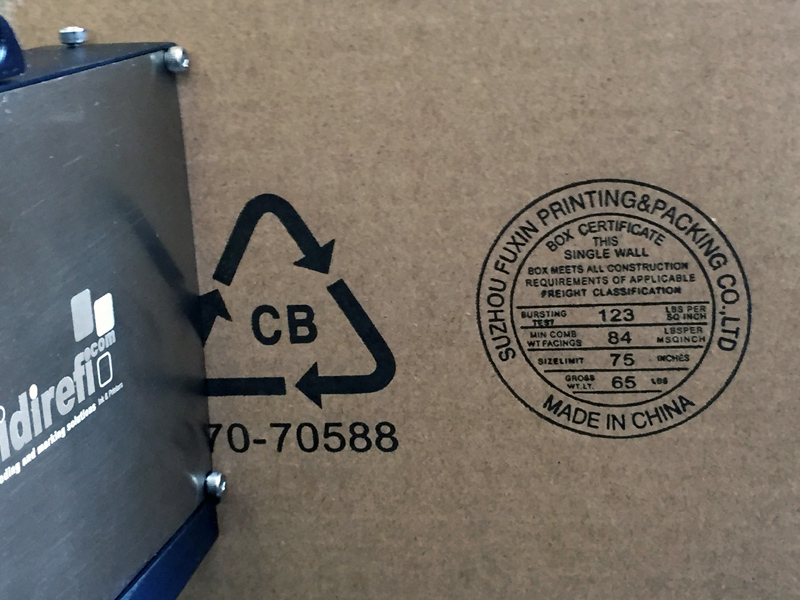 H18 and H53 printers are ideal to high definition printing on box and package, with low costs and reduced maintenance. The user interface and intuitive software 3x1, in addition to its innovative printing system without pump, make that the text can be produced and printed the same as with CIJ y DOD printers, which guarantee sharpness codes and graphics with high quality. Its colour touch screen with icons, easy use, the fast you can replace the cartridges without having to stop the printing and its ink saving, make Tidirefi® H Series printer more efficient and it increases the quality of the codes and minimizing costs.